In today’s world of technology, it is not uncommon to hear about horror stories of people’s private information being stolen and used. There are many ways that a person can be harmed by the revelation of personal information, leaving the subjects vulnerable and sometimes implicated by the law. The more sensitive information is given the opportunity to be circulated the greater the danger of error and abuse, thankfully most businesses now have security measures/processes that help prevent theft and fraud from happening. According to the Australian Bureau of Statistics, identity theft and fraud is on the rise at an alarming rate. An estimated 1.6 million Australians have experienced some kind of personal fraud, an increase of 6.7% from the previous year. The most common type of fraud being credit card fraud with 1.1 million of 1.6 million persons, which is 68.75%! The Privacy Act 1988 is a law in Australia that regulates the handling of personal information about individuals. This Act includes 13 Australian Privacy Principles which sets out the standards and obligations for the use, assessment and storage of every individual’s sensitive information. To sum up the 13 principles, most of them are pertaining the management, collection and disclosure of your information. Here at Web24 we value your trust that you put on us for collecting your financial and personal information. 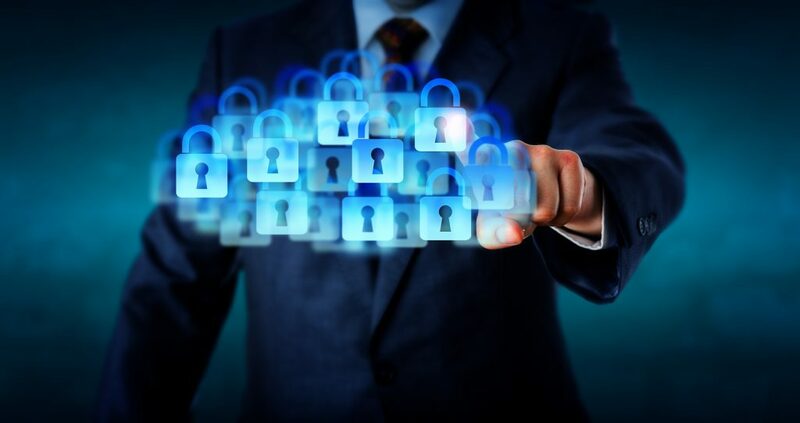 We have processes in place to ensure that all data in relation to your account is encrypted and limitations are put in place in order to ensure the highest security of the sensitive data. Therefore it is imperative that only approved contacts are able to call and access information relative to their Web24 account. Web24 will not have any exceptions with approved contacts, do not even try because we do not take your privacy lightly! This is only to protect you as our customer. Web24 has published numerous Knowledge Base articles regarding billing enquiries including how to update/add contacts. This is to ensure that our customers have all the information they need in regards to their account if you do not find what you are looking for; please feel free to email us accounts@web24.com.au or give us a call during business hours (option 2). Our friendly accounting team are ready to help you with any requests. Web24 uses eWAY to process payments, who has a tier-1 PCI DSS compliance audited by Stratsec (QSA) ensuring the highest standard set by Visa, MasterCard & American Express. If you prefer to use bank transfer please look at our KB article for more information; please note this can take up to 3 days to process depending on your banking institution. You can take steps to protect yourself against identity theft and fraud. Never disclose your credit card details to an unauthorised source. Be alert for phishing, where spammers mimic legitimate banks or businesses. Always verify their credentials. Monitor your bank and credit card statements. Shred sensitive documents, dispose of expired cards properly. Ensure that you purchase subscriptions and products from a legitimate business that has security measures in place. Remember, being Safe is better than being Sorry!